Ton Truck Rear Axle Gasket Set. 4 piece set. 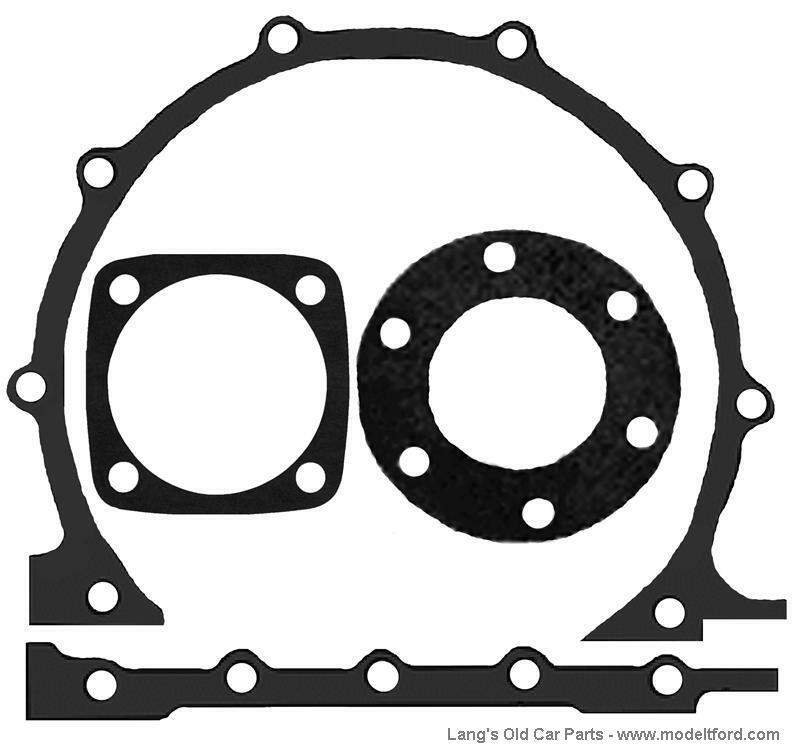 This set includes the two gaskets for the rear axle halves, the rear axle housing cap gasket which goes under the cap that covers the end of the worm gear, and the drive shaft tube flange gasket.